November is here, the ghosts and ghouls of Halloween have slipped back to the cemetery, and we are discarding the pumpkin soup in exchange for hot dogs and fireworks. Yes, it’s nearly bonfire night, that time when we ‘celebrate’ the near explosion of our houses of parliament. 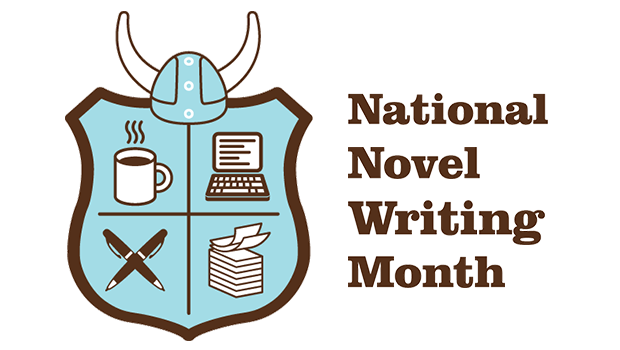 For me, November is when I get to devote myself one-hundred-per-cent to the National Novel Writing Month, or NaNoWriMo for short. I see this month as a gift to myself, a month where I can turn down my friends and family’s invitations for coffee without the guilt, a month of uninterrupted creativity, a month when my three teenagers test drive their independence by cooking dinner, using the washing machine and clean the house un-nagged. They understand how much I love this competition and are always by my side when I watch the word count tick over to 50,000. To keep me motivated and dedicated to the task at hand, I have chosen to share my progress with the blogging community, and the world at large. If I ‘win’ (you win by reaching the 50,000-word count by 11.59pm on November 30th) you will be able to share my jubilation. If I fail, you will be able to commiserate with me. Win or lose, it’s going to be fun! 2015 – Watch this space! Shelley, this is great! Good luck on your venture.Lynn M.